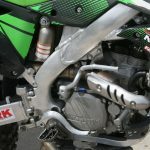 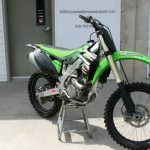 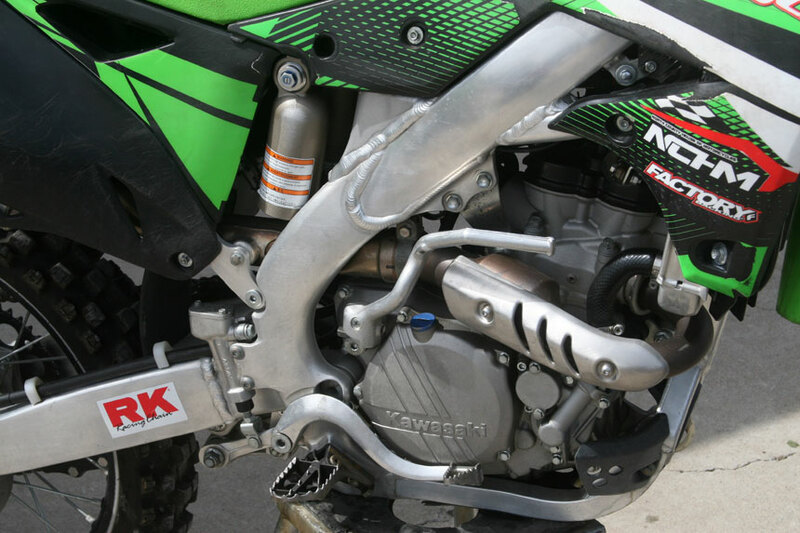 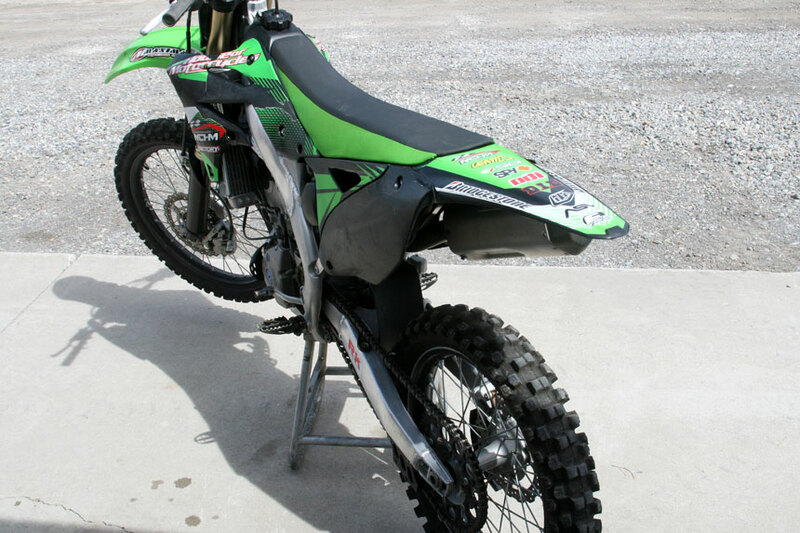 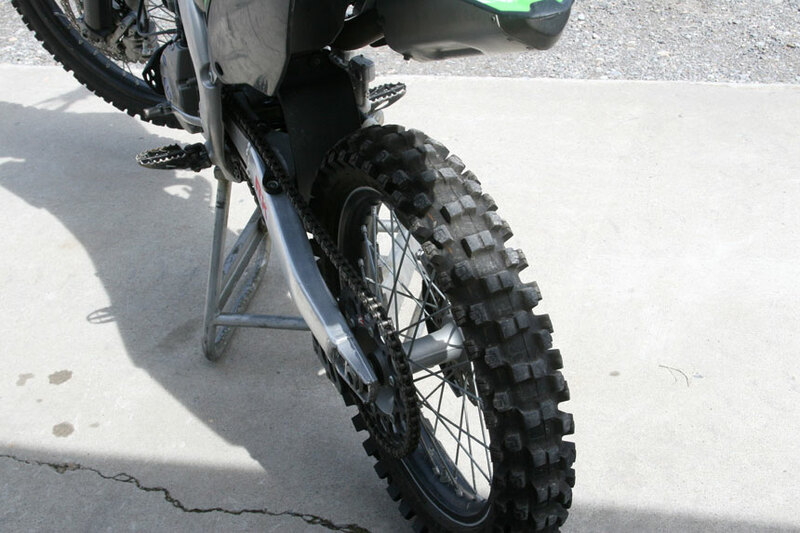 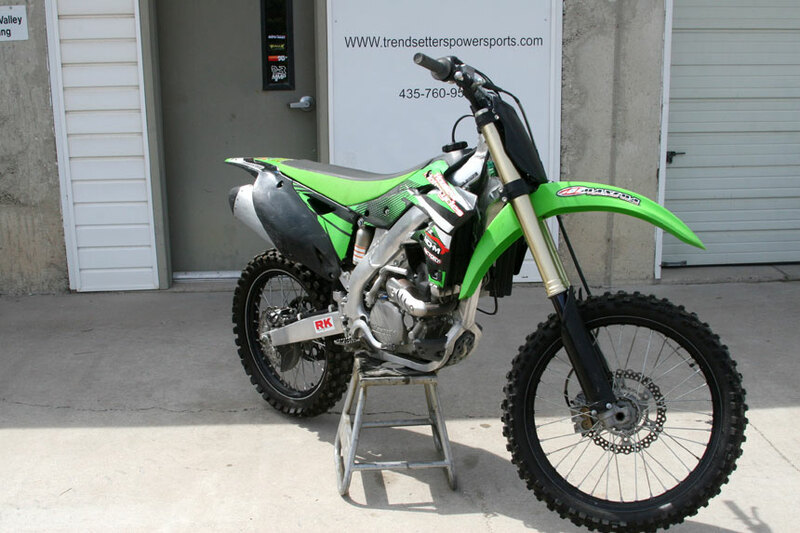 Awesome like brand new Kawasaki KX 250F Racing Dirt bike! 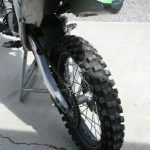 This vehicle is in brand new condition. 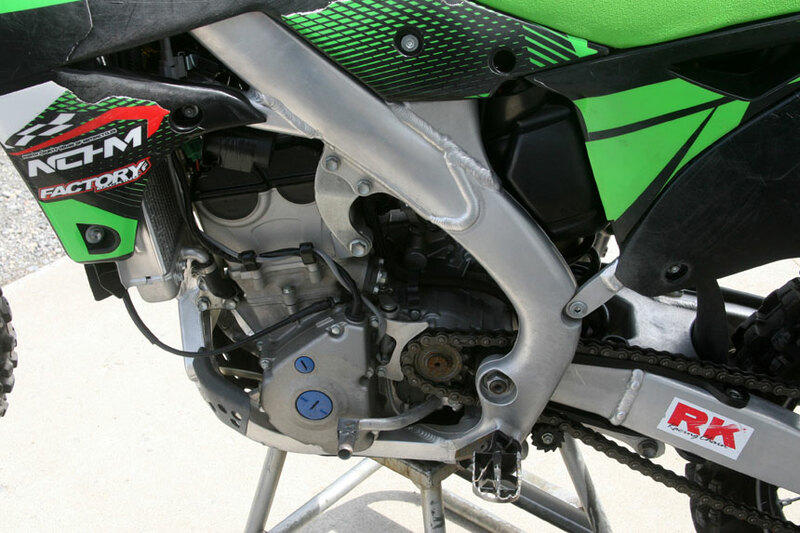 Fuel injected 250 cc motor that runs great. 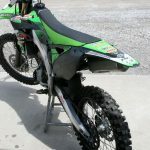 You won’t find a newer vehicle!